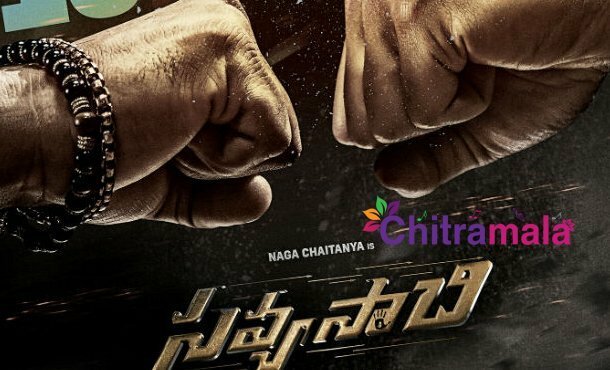 Akkineni Naga Chaitanya is playing the lead role in the film Savyasachi. Nidhi Agrewal is making her debut with the film as a heroine and Chandoo Mondeti is the director. The film marks the second time collaboration of Naga Chaitanya with Chandoo Mondeti after the successful hit called Premam. Mythri Movie Makers is the production house that is bankrolling the project. The film’s shoot is nearing completion. The post-production works are also in progress. Naga Chaitanya is currently participating in the dubbing sessions that are going in Hyderabad. The buzz is that a lot of VFX work is going to be incorporated in the movie and Makuta which worked for Baahubali and other big projects are working for this movie. Naga Chaitanya is playing a different role and is hoping that the audiences will like him. Madhavan, Bhumika Chawla, and others are playing crucial roles in the film. MM Keeravani is the music director and the makers are going to announce the release date of the film very soon.